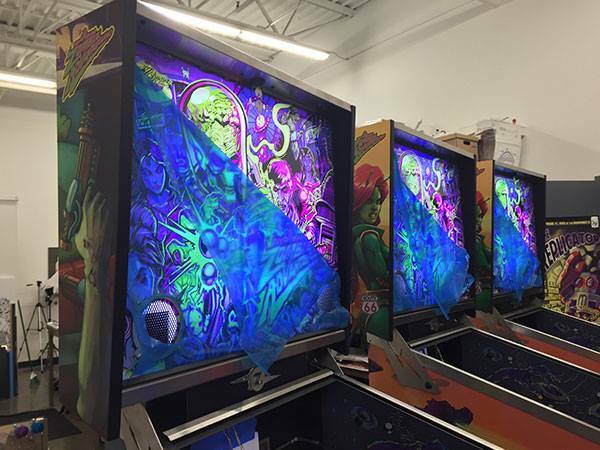 It has been a slow news week for the most part but when video arcade news seems to slow down, pinball stuff seems to pop-up. 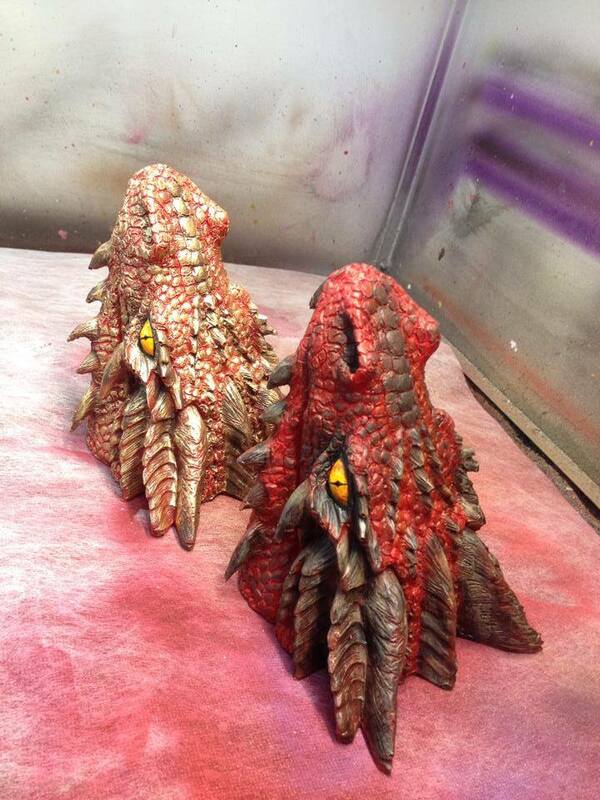 As such here are updates for two games that are still in-development. 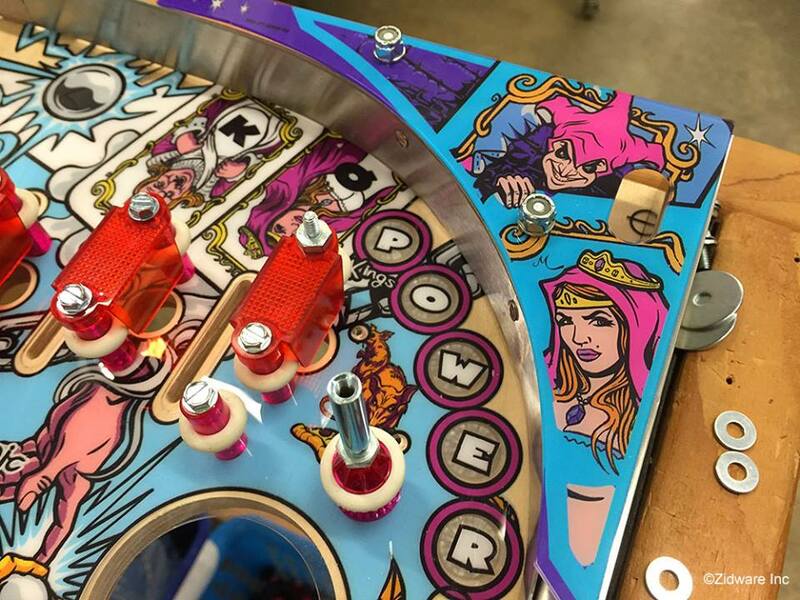 Post by The Pinball Inventor™. 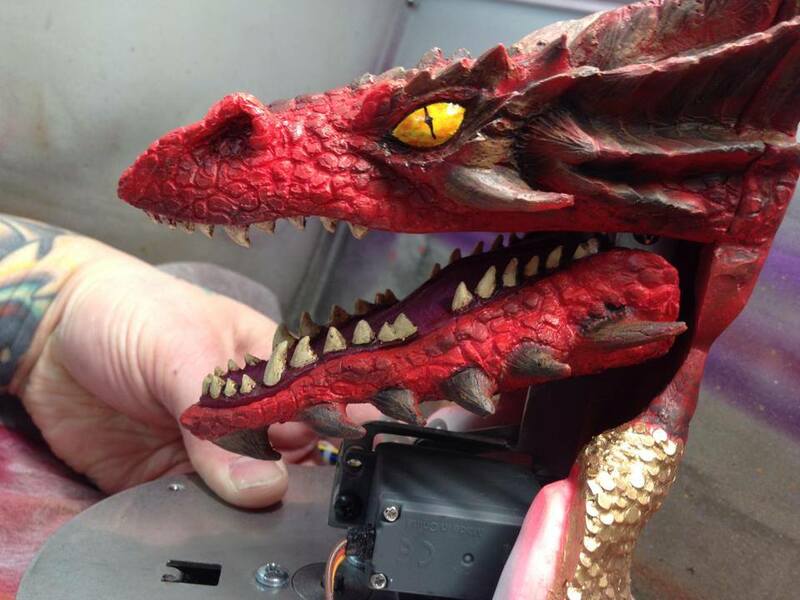 Jersey Jack Pinball – All has been quiet on The Hobbit lately but they have been busy, making adjustments to the toys. 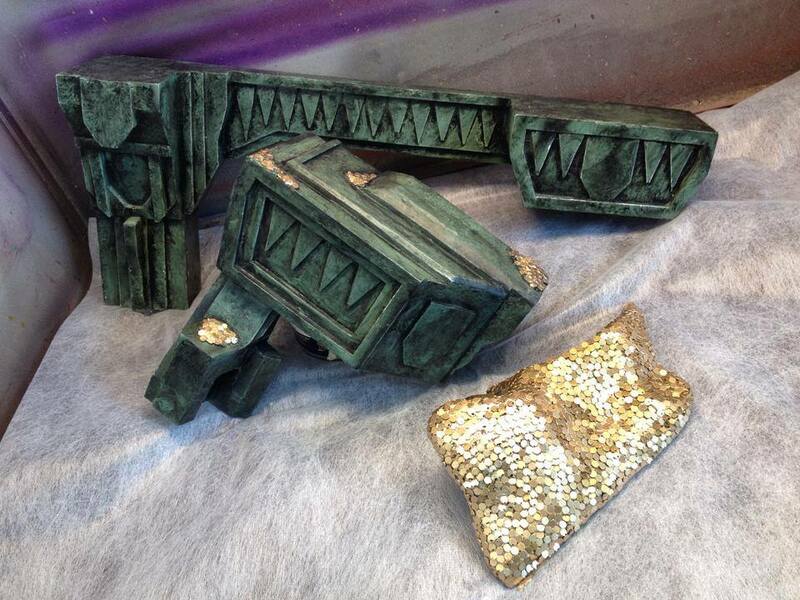 Today on their Facebook page they shared these improvements to the Smaug toy for the Gold and LE versions of the game. 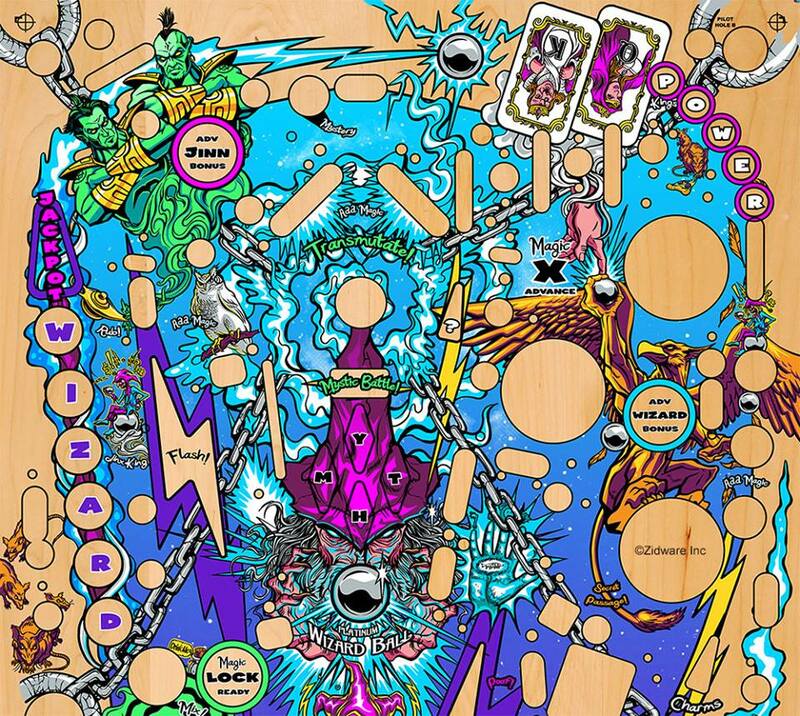 Speaking of Pinball – I just put up a new T-Shirt design related to it on TeePublic. $14 for the first two days!